Taylor Swift has overnight confirmed that her new album will be called ‘Reputation’ and it’ll be released in November. 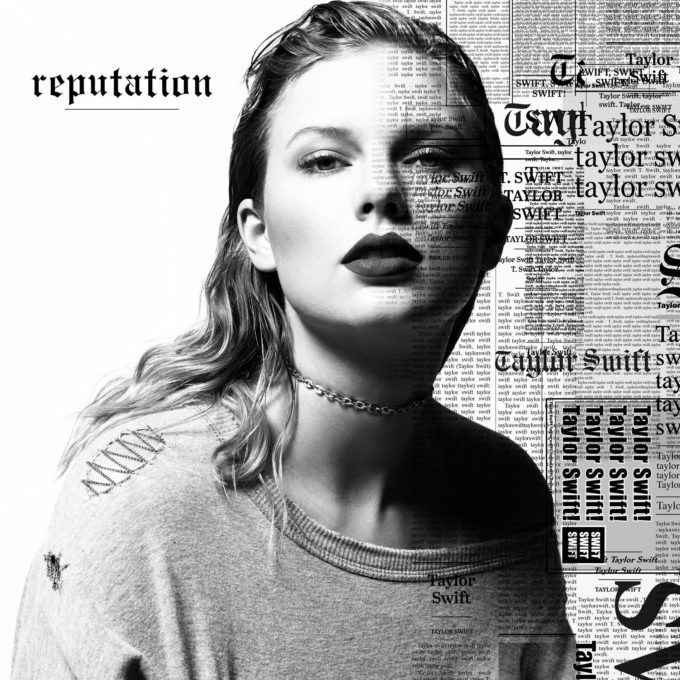 The pop superstar’s sixth studio album follows on from her huge 2014 album ‘1989’, which contained international megahits ‘Shake It Off’, ‘Blank Space’, ‘Style’, ‘Bad Blood’ and ‘Wildest Dreams’. Further details are expected to be revealed overnight tonight, when the lead single drops to digital retailers across the planet, presumably to co-incide with the album’s pre-order going live. Taylor Swift’s ‘Reputation’ will land at retailers across the planet on Friday November 10.